Our Sweet Chutney makes a yummy combination with Indian as well as foreign snacks, like pani puri, bhel puri, sandwiches, patties, etc. The Sweet Chutney, we provide, is known for its perfect sweetness and texture and high quality. 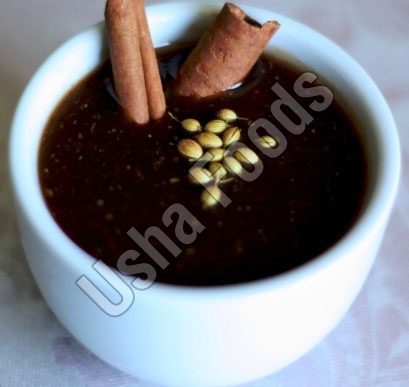 We are known as a famous Sweet Chutney Manufacturer, Exporter, and Supplier, based in India.